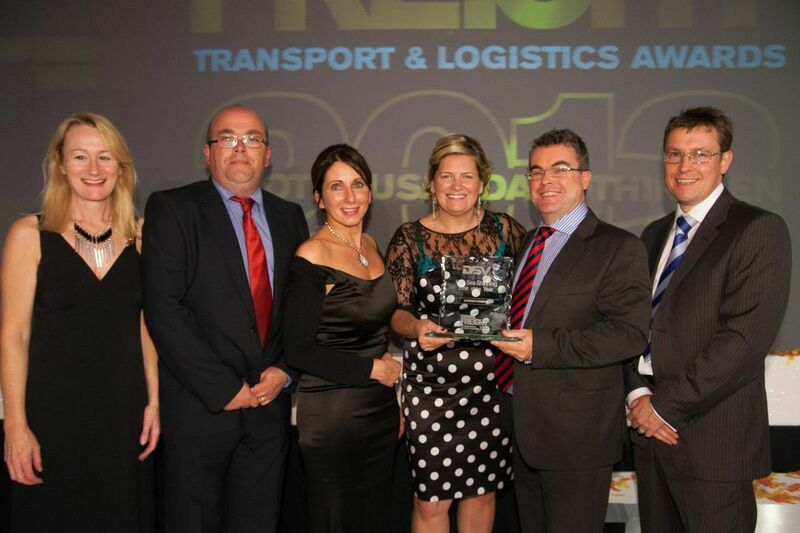 Seatruck Ferries has been voted Irish Sea Shipping Line of the Year at the annual Export & Freight Transport & Logistics Awards. Each of a carefully selected group of hauliers was asked to anonymously pick one service which offered the optimum level of service, quality, on-board facilities and choice of routes. The votes were registered via a totally secure and carefully policed on-line ‘one customer one vote’ system. The results were counted and the winner was the shipping line that received the most votes. “Throughout our continued growth and expansion we have remained close and committed to the customer whilst not losing sight of our humble beginnings. We remain focused on the needs of operators and are well positioned for the future with the backing of our parent company Clipper. We have had fantastic support from our customers, on behalf of everyone at Seatruck I would like to thank you for your continued support”.